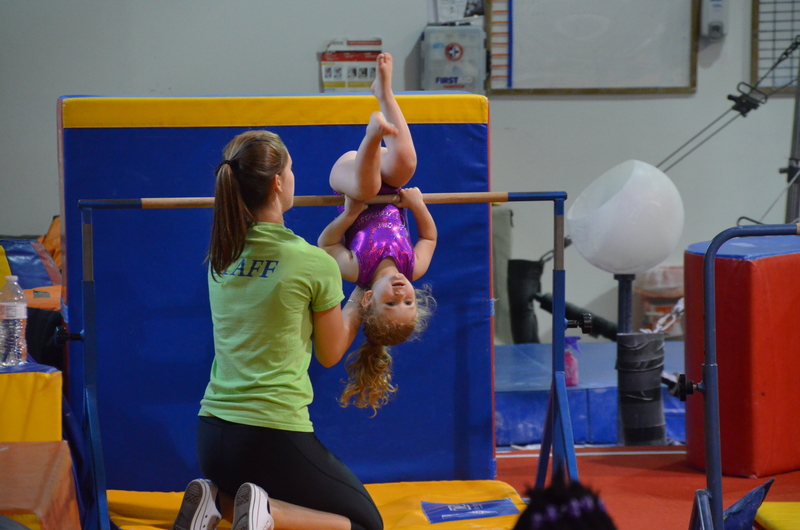 currently seeking experienced team coaches for our expanding JO and Xcel programs. Applicants need to be good-natured, enthusiastic and reliable. Open job positions will only be filled with dedicated individuals who will give a full-time commitment in part-time hours (12-20 hours a week). Also seeking instructors for girls/boys Recreation and Tumbling classes as well! *Mature and experienced individual a plus but willing to train the right personality! have a positive attitude, and love to work with kids! *Flexible schedule, night and weekend hours available, full and part time! 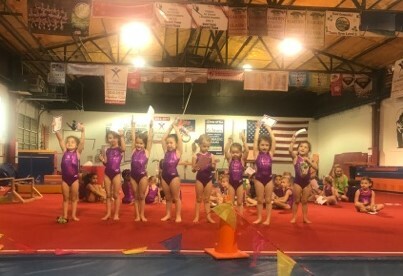 Giant Gymnastics is a well-established program with a strong family-oriented environment. Benefits for full time employees include paid vacations and holidays, health insurance and paid educational training. Come have fun at work and be a part of OUR GIANT family!